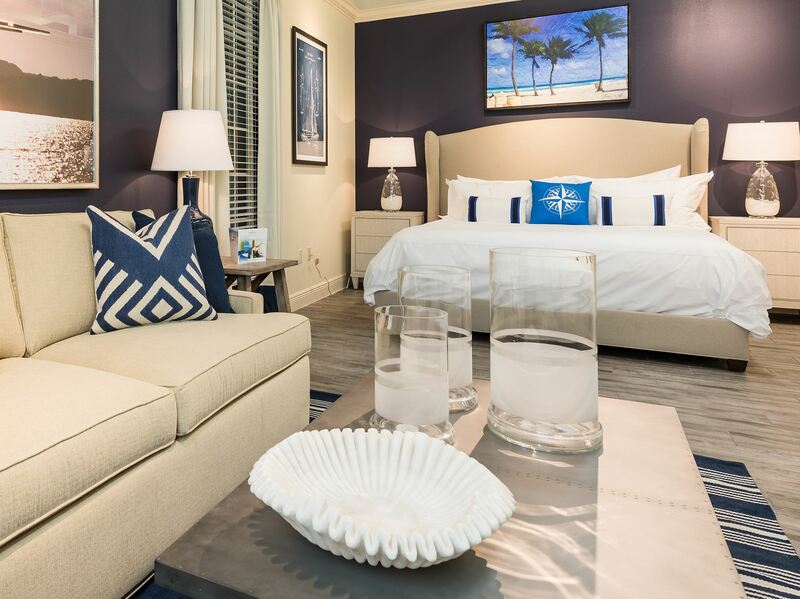 Margaritaville Resort Orlando vacation cottages are not only for visits... they can be your very own. We invite you to enter your details below to be the first to receive updates and information about owning a laid-back, island-style piece of paradise! Margaritaville Resort Orlando vacation cottages are not only for visits... they can be your very own! Make your getaways the easiest and most chill ever! We invite you to enter your details below to be the first to receive updates and information about owning a laid-back island-stye piece of paradise! We would love to keep you in the loop about Margaritaville Resort Orlando and all of our amenities, events and entertainment. Join our mailing list if you would like to receive updates and exclusive offers. Copyright © Margaritaville Resort Orlando. All Rights Reserved. Offers & Specials - Some restrictions apply.